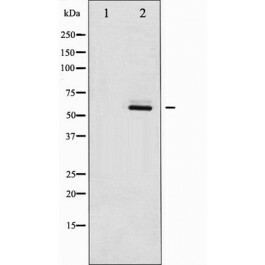 Search for all "Estrogen receptor beta"
Rabbit anti Human, Mouse, Rat Estrogen receptor beta. 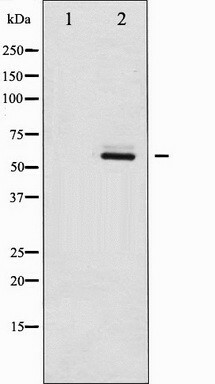 The antiserum was produced against A synthesized peptide derived from human Estrogen Receptor- beta around the phosphorylation site of Serine 105. Estrogen receptor-beta (ESR2) is a member of the superfamily of nuclear receptors, which can transduce extracellular sigls into transcriptiol responses.